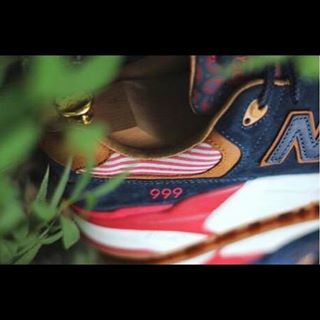 The New Balance 999 certainly isn’t everyone’s first choice model, but there have been some excellent colourways and projects on this particular model over the years – CNCPTS 999 “Kennedy” to name one – and September 2015 will see the Louisiana based boutique Sneaker Politics take on this model. 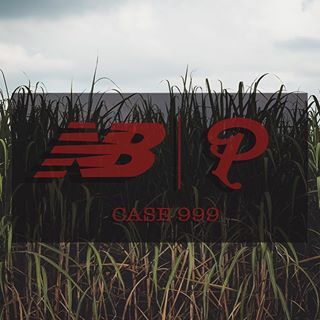 So far, there’s only been a few teaser images posted on the Sneaker Politics Instagram, along with a short video, and we can’t tell much except the shoe is called “Case 999”, and drops on September 26th. 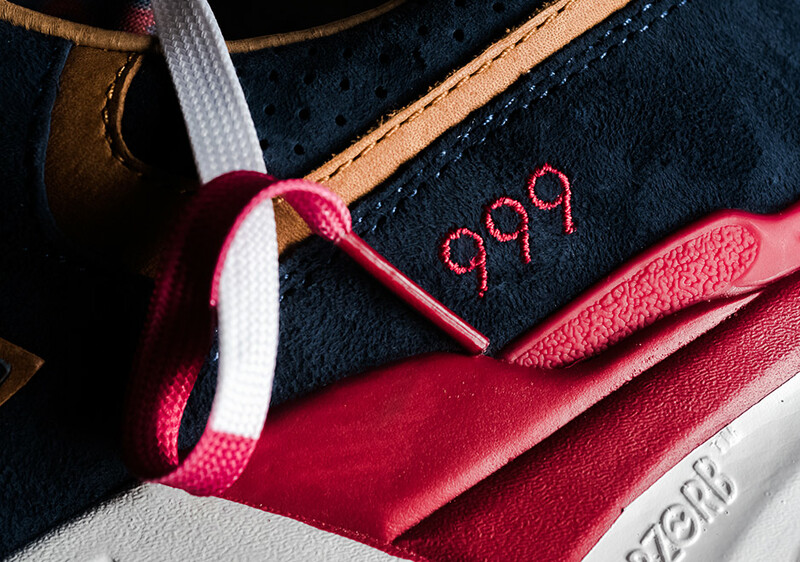 However, if the teaser images are anything to go by, then they look to have chosen some excellent colours to work with – rich blue and tan suede, with red and white detailing, and a gum sole! 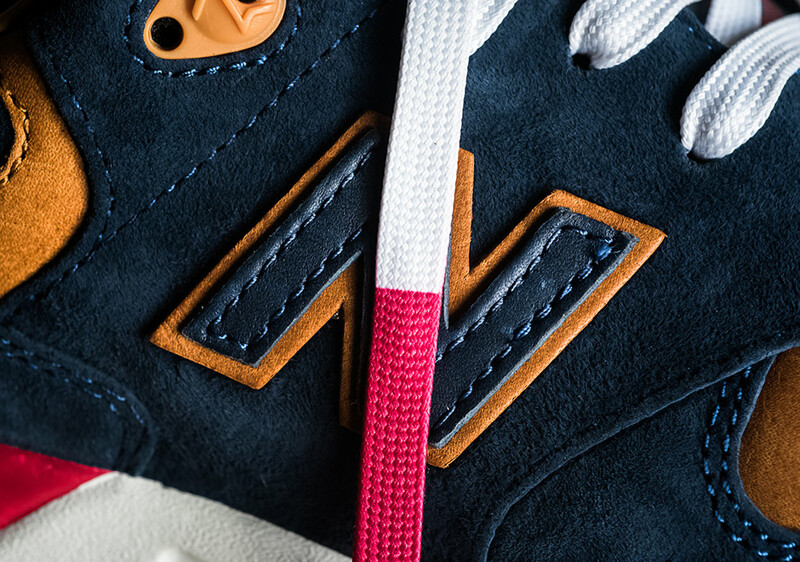 Be sure to check back for more details!